Getting the home right requires direction, a goal, and certainly a clear plan to detail and describe important features, this requires several pages of information. At the root of a great looking, flowing design is uniformity and balance – of even the smallest details. 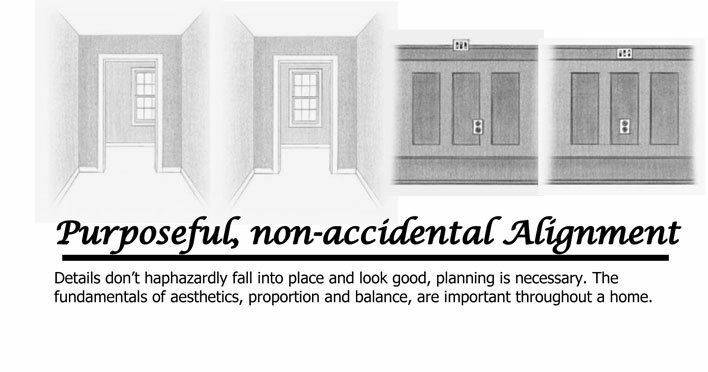 It has been proven – if a home is unattractive, the value is diminished significantly. Some designers stop with the front. Our goal is to make every side attractive. And we don’t stop there, we are equally concerned with the inside. Many things make Wyatt plans better. It is the details however, that really set us apart.